This being the 49th year of independent Singapore, it just occurs more frequently than before that Singapore should revive the "kampung spirit" we fondly missed. But what is it about the kampung spirit that we Singaporeans missed. To the many (mainly PAP) politicians who raised this possibility, I believed they were referring to the friendliness and commonness of living space, physical or otherwise that a more antipathetic environment of now. They too spoke about open doors, referring to the amount of trust they had n the neighbourhood. Yes the PAP MPs has good reasons to yearn the return of such nostalgia. During Meet-The-People sessions in the 60s and even into 70s, cases handled by Members of Parliament were largely municipal in nature. In the 60s where most lived in kampungs and villages, modern amenities were foremost in their sense of good life. They were easily happy when the government agreed to surface the dirt track with tarmac or install street lights along dimly lit streets. The 70s into the 80s were about relocating compensation where each fruit tree, even the smaller ones is accounted for. Getting a Housing Board flat was among the highest ranking issue, and in those days a HDB flat was no better than our flatted factories. They were that basic. Well into the 90s, complaints against neighbours had risen to a point where trained "mediators" become a necessary part of settling neighbourhood disputes. When did the kampung spirit left us and will it return? 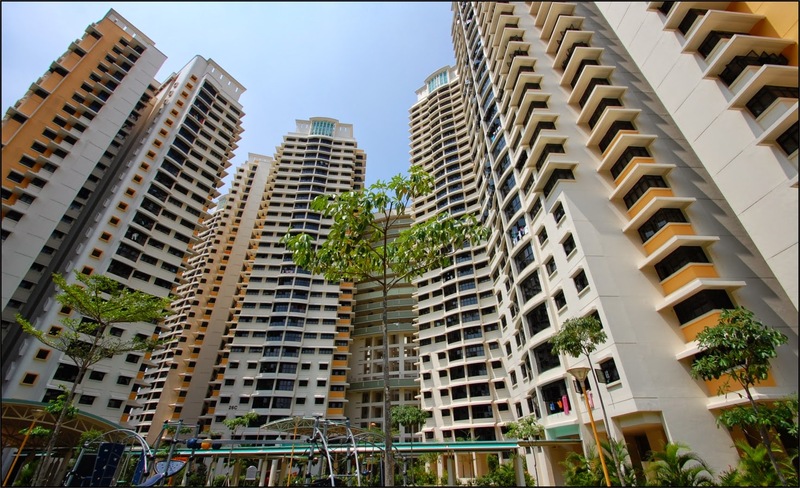 HDB recently reported a survey that fewer residents are satisfied with their flats and neighbourhoods but the satisfaction rate is still over 90%. By any standard of statistics interpretation, this is high on the extreme. I am just wondering why make a good thing sounds so bad? One local professor mentioned in a TV programme Talking Point that the kampung spirit cannot return nor recreated for there is no prevailing ingredients that are similar to those in the past. Sharing of common risks was mentioned as one of those and fire was one of such culprit. But what is pertinent is, a kampung is a kampung and you cannot make an HDB estate a kampung. I am more inclined to agree with the professor that you cannot make a modern housing estate into a primitive kampung, and I am not joking to evade the contentious concept of the "kampung spirit". Even as the professor believed that practical ingredients cannot be rehashed, the kampung spirit thrived on more than just practical matters. 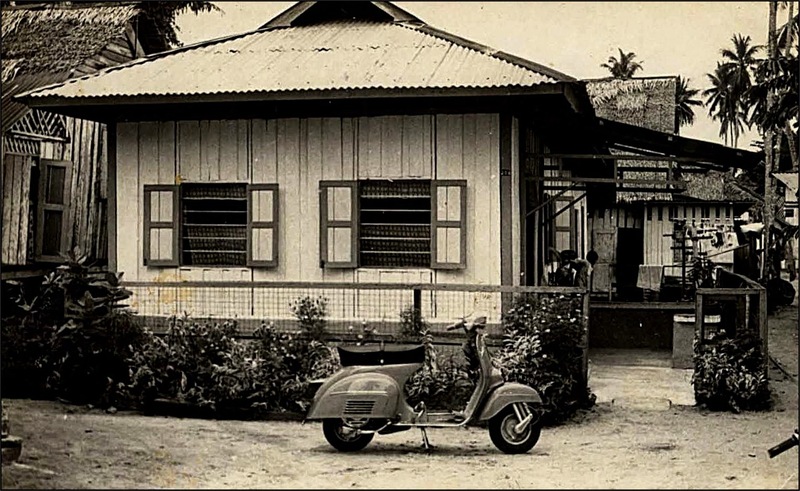 Emotional and clannish bonds, the social conditions then that gave birth to the needs of interdependence within each kampung and village were all integral parts that made up the kampung spirit. Taking one component out and calling it a whole just don't make sense. The physical living conditions of those days where free parking of bicycles against any available guava tree would be an obstruction to freeway and fire hazard in today's context. Another fact is kampungs and villages were segregated according to gang or underworld affiliation. Gang members were so to speak inhouse securities against infiltration or invasions from rivals. Internal disputes were dealt with through village heads and gang leaders. Can such a system of feudal governance be resurrected? Our Resident Committees, grassroots leaders, and for that matter Members of Parliament do not have that kind of clout, and much less in present times where online jurisdiction becomes rampant with social media. Our life and how we look at life has changed. If we as a whole believed that happiness and harmony are things that we should strive to create and treasure, we need to look at new ways to achieve that. Such new ways needs to correspond and harmonize with our new thinking and living behavior. We are at a crossroad of old good and future promise. Calling back an old ghost is not the solution. A stark difference from then and now is, we are moving into a 24 hours lifestyle. Noise from the neighbourhood will gradually becomes inevitable. To this, I believe the HDB may need to incorporate noise insulation into its structures for future developments and find ways to incorporate it into existing buildings. It is not unbelievable that gradually more people will depart from the 9 to 5 routine and shift into staggered work timings. This is just one example of a lot of things we need to imagine and work towards. Wishing everyone a Happy New Year for the coming 2015.